After his High School education, Mr. Anan Wongbenjarat acquired a Bachelor’s Degree of Science, Program in Economics, at the Kasetsart University in Thailand. He was sent for further education in the United States of America where he received a Master’s degree where he read economics at the Atlanta University. Prior to his current post as the Deputy Permanent Secretary of the Ministry Tourism and Sports, Mr. Anan Wongbenjarat was a government official of the Ministry of Transport where he was mainly stationed at the Department of Land Transport. At the Department of Land Transport, he held numerous roles as Director of varying divisions, before he eventually swapped transport for tourism and sports. 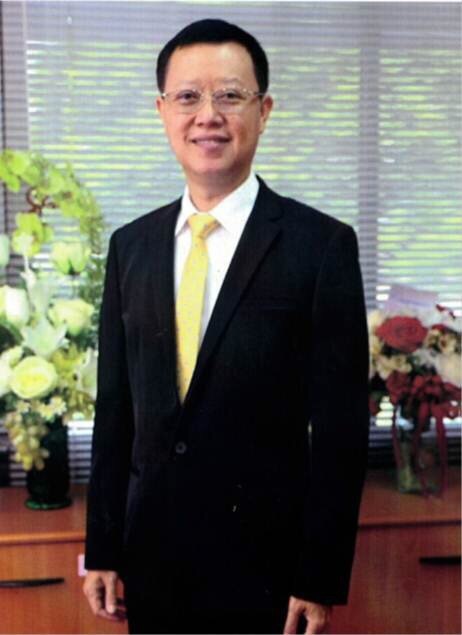 Mr. Anan Wongbenjarat’s last position before his current was the Deputy Director General of the Department of Tourism. Mr. Anan Wongbenjarat’s vast experience and knowledge in the field of economics and transport will be vital to the fast growing tourism industry of Thailand and he is currently dedicated to developing the Thai tourism and sports industries and for it to grow sustainably in the years to come and for Thailand to become an internationally recognized top tourist destination in the world.